Home / Blog / hvac /What’s the Difference Between a Furnace and an Air Handler? Take a look at your heating unit and try to figure out how many parts it has. If it looks like it has more than four parts, then it’s probably a furnace. This piece of equipment is designed to produce heat by burning a fuel of some sort. It’s not that different from furnaces of old where you burned logs in the fireplace for heat, except in this case gas is the fuel. One of the main components of this unit is the internal combustion chamber where the fuel is burned and converted to heat energy. It then channels the heat into your home’s ventilation system, while the byproducts are filtered out. This ensures that gases like carbon monoxide don’t get into your home. If you notice that your furnace is starting to get less efficient at distributing heat, then it may be time for a furnace replacement. The name itself is a dead giveaway. An air handler handles the air that goes into your home. It blows air into your ventilation system in conjunction with a device called a heat pump. The heat pump heats the air, then the air handler distributes it through the ductwork and out your vents. This contraption does not use fuel in order to affect the temperature of the air, which is the main feature that differentiates it from a furnace. The air handler’s heat pump works much like a refrigerator does. When it’s cold, the refrigerant draws warm air from the outdoors and carries it into the home via the air handler. When it’s hot, the refrigerant does the same thing with the hot air inside the home; it takes it and carries it outside. This system is simple and effective, but if you start noticing that the air handler is struggling to perform efficiently, you’ll need to call in an HVAC repair specialist to inspect the equipment. Need a heating implement for your HVAC system but you don’t know what to get? 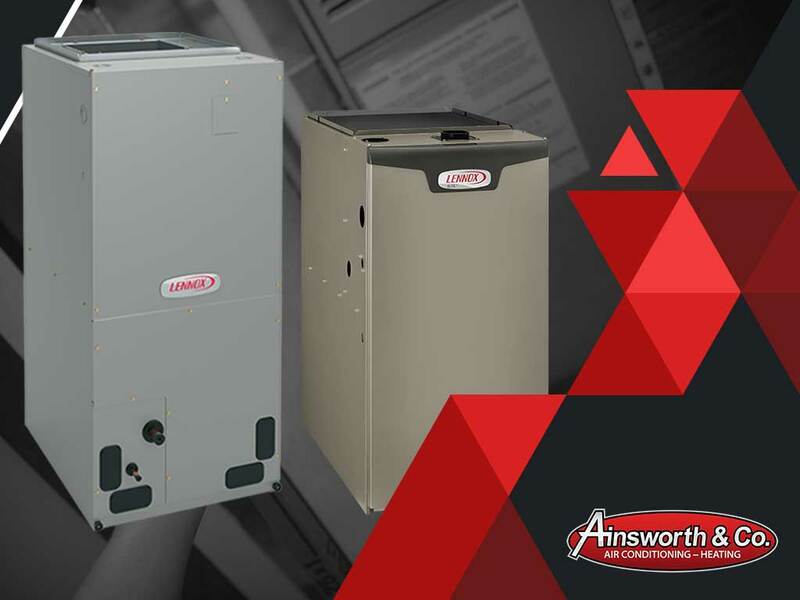 At Ainsworth & Co. Air Conditioning – Heating, we’re always happy to tell you which system would work better for your home. Give us a call at (281) 837-8454 or get in touch with us through our contact page. We’re ready and willing to help you out! We serve residents of Baytown, TX.